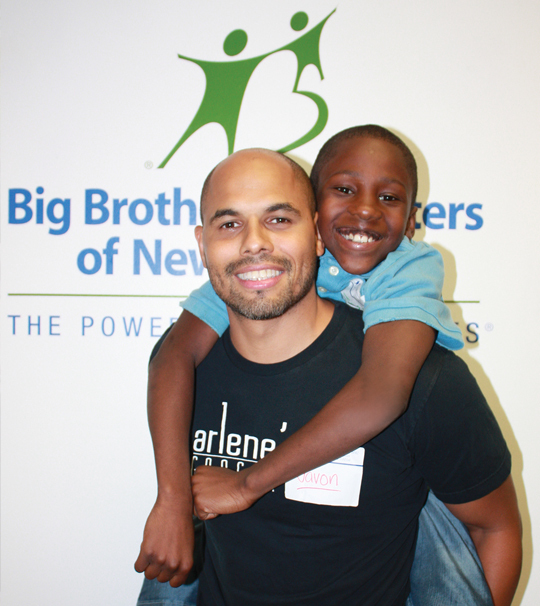 Bigs United is the African American affinity group of Big Brothers Big Sisters NYC. This passionate group of mentors and volunteers work to address the high needs of the agency around attracting African American mentors. Through unique events and fundraisers, they are always working to help provide brighter futures for the youth of NYC. For more information, please contact Emmanuel Paul Sterling, Director of Recruitment and Outreach, at esterling@bigsnyr.org.